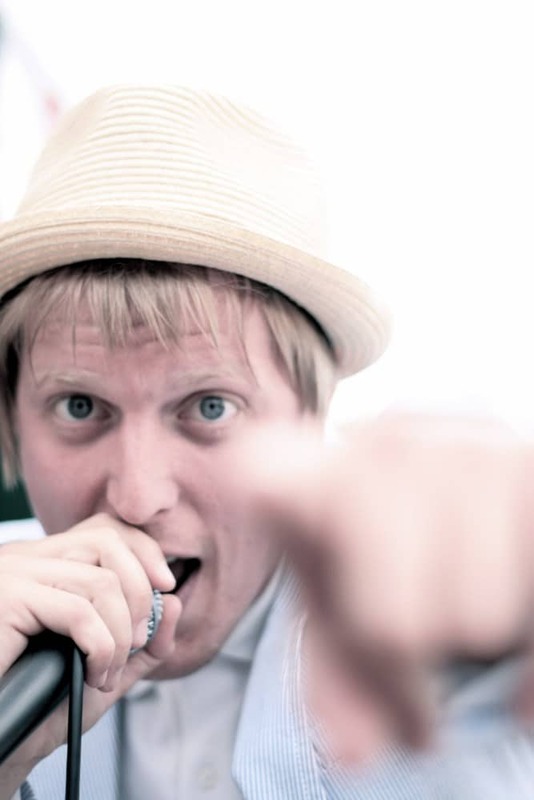 Refill | Wedding Band | Corporate Function Band | Party Band | Berkshire | !daft! 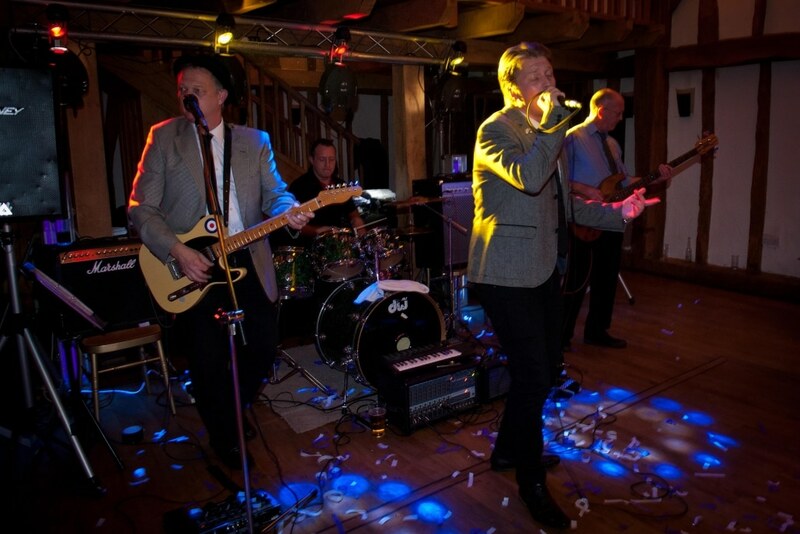 Refill are a 4-piece party band, based in Berkshire. They play the best of British music from across the decades, including Indie, Mod, Ska and Britpop, and pride themselves on their animated and lively performances. They are a fun and interactive band guaranteed to entertain you and your guests all night long. Refill are a 4-piece, male-fronted band that play some of the best of British music, covering many of the greatest bands and tracks across British music history. 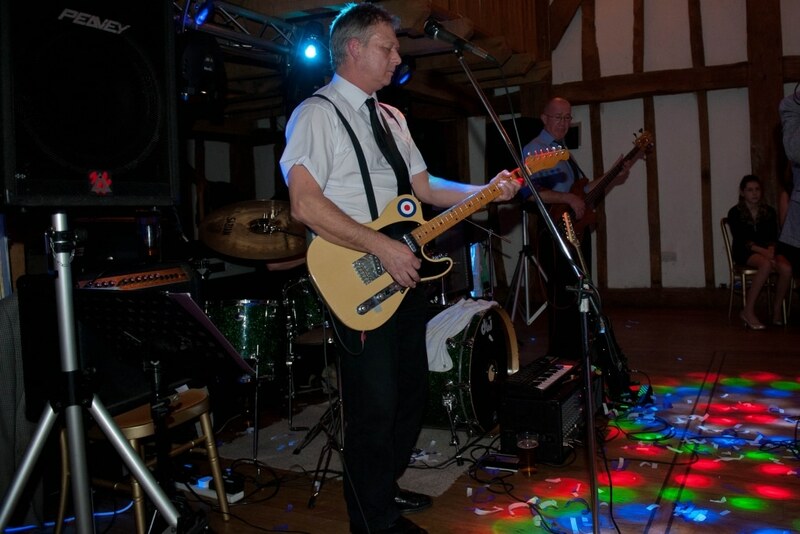 They are a fantastic band for getting the audience up dancing with their repertoire of classic indie, Ska and BritPop, as well as a great range of contemporary tracks, with something to please everyone. 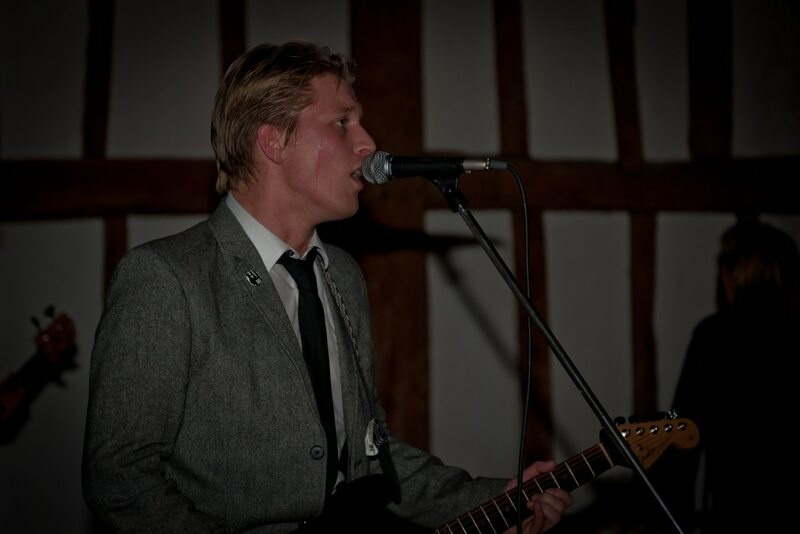 The band specialise in creating a lively party atmosphere with a mix of upbeat SKA, indie and Britpop classics. 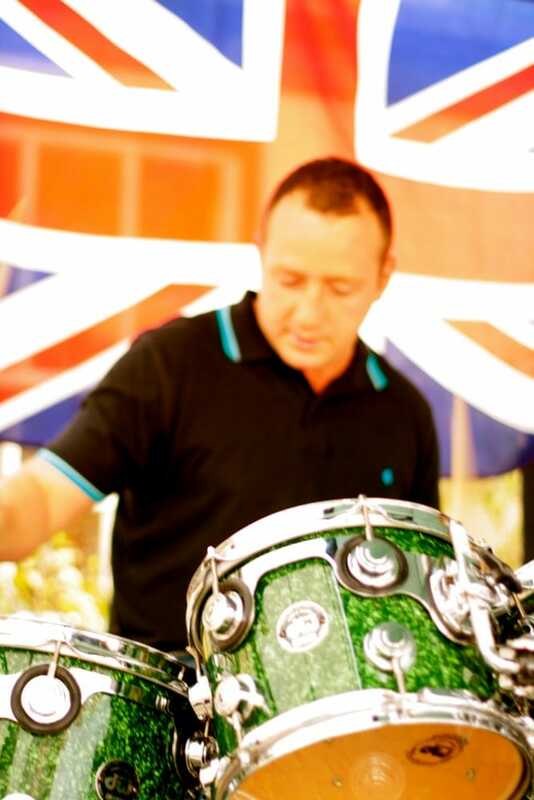 Their repertoire includes some of the finest British artists to ever grace the music scene, and includes anthemic tracks from the likes of The Jam, Oasis, The Who, The Kinks, Madness and The Specials. 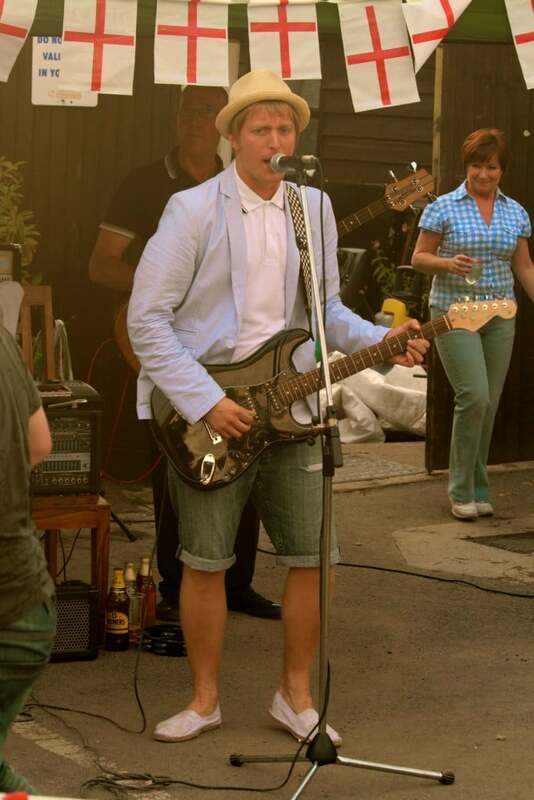 But rest assured that the band also have a whole host of contemporary tracks, by artists including Foo Fighters, Amy Winehouse, Alloe Black, Paulo Nutini and Pharrell Williams. And all of these are delivered with great enthusiasm and energy to really create and enhance your party atmosphere. In between their sets, Refill can provide a laptop DJ service which can be tailored to your musical preferences, to save you the additional cost and inconvenience of booking a separate DJ. Refill play to an incredibly high standard and are a very pleasant bunch of guys to deal with. They are accomplished musicians with a wealth of experience behind them, and both the drummer and the bass player have previously played in professional bands, including a top rock band from the ’80s and one of Poland’s most popular bands. 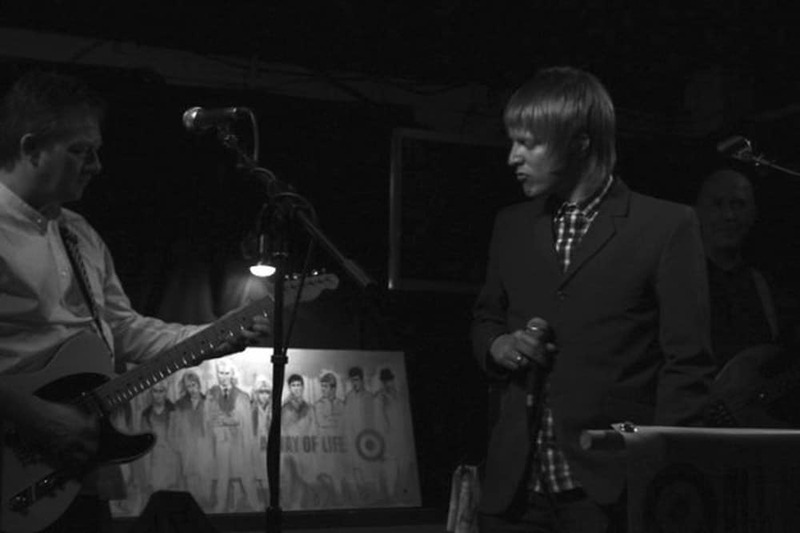 As well as their standard 4-piece line-up, they can perform as a duo, playing acoustic versions of their repertoire. Contact Graeme on 0333 456 4556 to find out more about Refill, and their duo option. 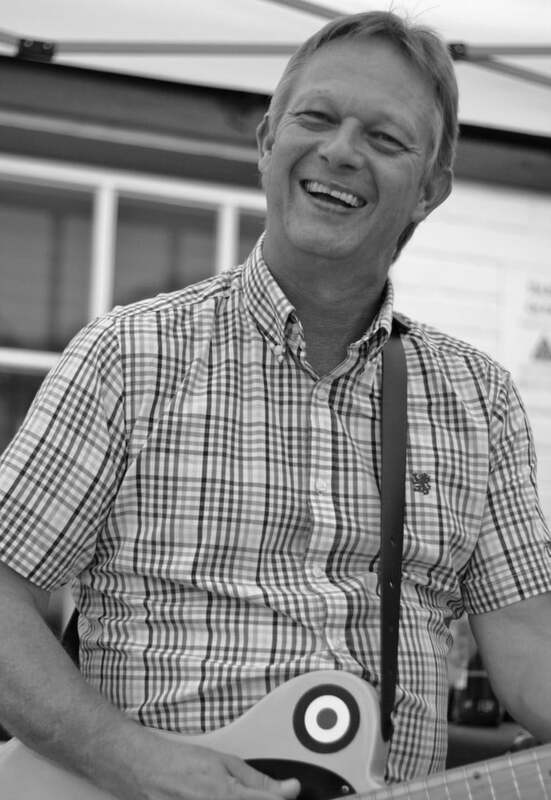 Refill played at my 50th party in Poole. They were a fantastic and major factor in making this one the best days of my life. They had everyone up dancing, and for hours. They create energy and have the ability to engage with their audience. I would have no hesitation to recommend the band.